Being a weather and thermal comfort nerd I love this one. An app that helps you to understand how you could achieve comfort without turning on the air conditioner. It also helps you to decide what clothes you need to pack for your holidays. 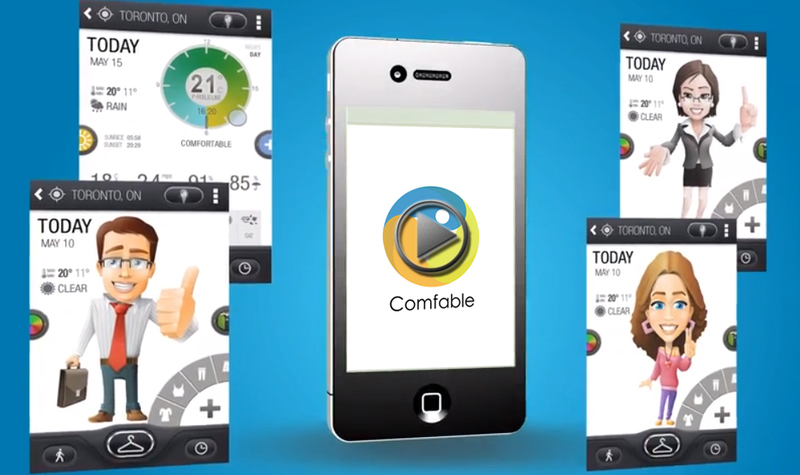 Thermal comfort is more than just air temperature and this app will help you understand why. It’s aiming to raise funds using indiegogo so please help them.